This fascinating museum in Choma on the Lusaka/Livingstone Road preserves the cultural heritage of the Tonga tribe of the Southern Province. It houses many traditional artefacts including beadwork, musical instruments, spears, clay figurines, jewellery and much more. The Crafts Project stimulates production of local crafts such as baskets, beadwork, carvings, etc. for the purpose of preserving local traditional skills and providing an alternative form of income to the people of Southern Province. The Museum now exports traditional crafts, particularly Tonga baskets. The CMCC is open daily from 8:00 to 17:00 hrs. 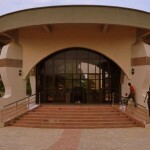 This museum in Ndola houses items found in the area dating back to the Stone Age. Open daily from 9:00 to 17:00 hrs. 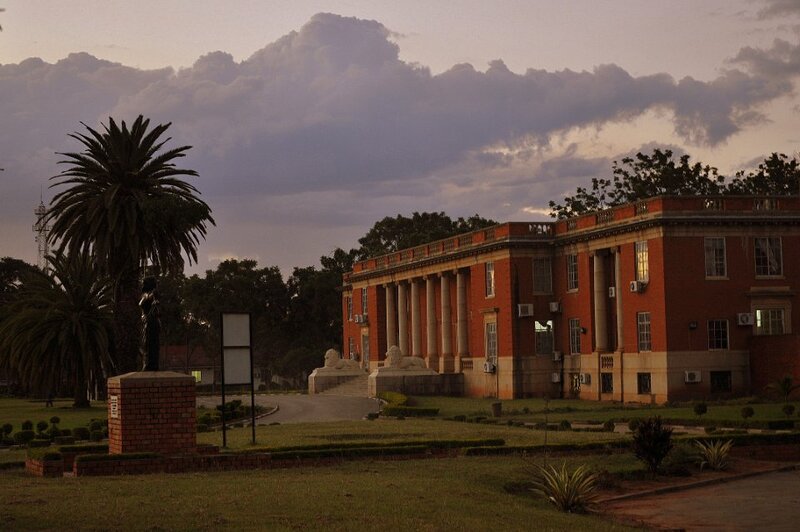 Livingstone’s famous museum has four galleries: Prehistory (archaeology), Ethnography and Art, History and Natural History. There is an interesting collection of David Livingstone’s belongings and descriptions of his routes. Entry is nominal and is open to the public from 8:30 to 16:30 hrs every day except Christmas and New Year. 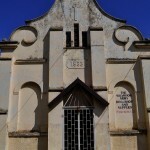 Situated in Livingstone, this village was established to preserve the arts, crafts and culture of Zambia. Around the inside of traditional dwellings sit blacksmiths whose helpers fan the fires with traditional bellows, wood carvers and mask makers with their adzes and potters and other craftsmen plying their trade as it has been done for centuries. 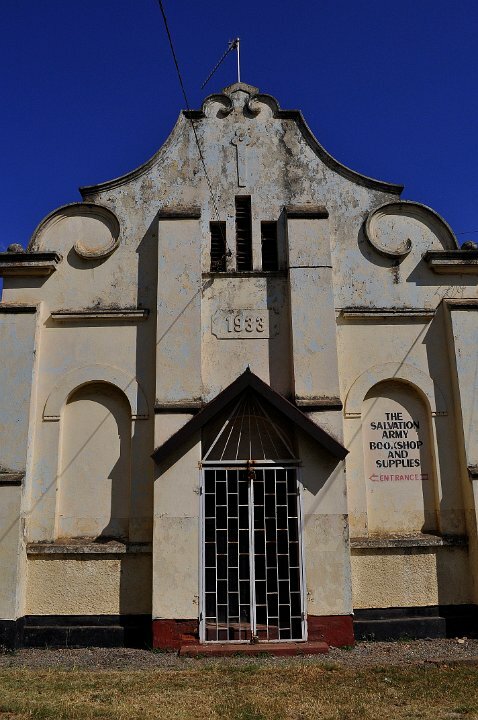 Situated at Mbala in the Northern Province, the Moto Moto Museum houses an impressive collection of articles related to Zambian culture and folklore. It contains many aspects of Zambian art, tools, instruments, objects related to initiation ceremonies and objects of witchcraft. 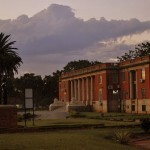 This cultural history museum tells the story of Zambia in four main sections; ethnography, witchcraft, history and contemporary art. In Mongu, Nayuma Museum promotes the arts and crafts of the people in the Barotseland area, not only in its many traditional forms, but also where such craftwork is an expression of art. 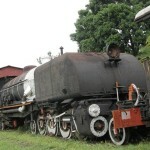 The Railway Museum in Livingstone is open to the public from 8:30 to 16:30 hrs for a nominal fee. 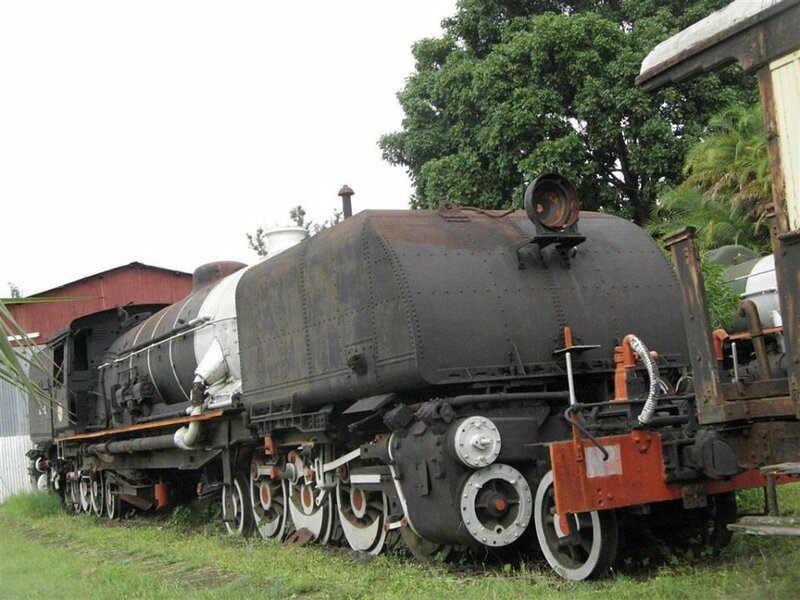 The Museum holds some of the finest examples of Zambia’s railway heritage, ranging from historic steam locomotives and vintage coaches to the tiniest railway memorabilia. 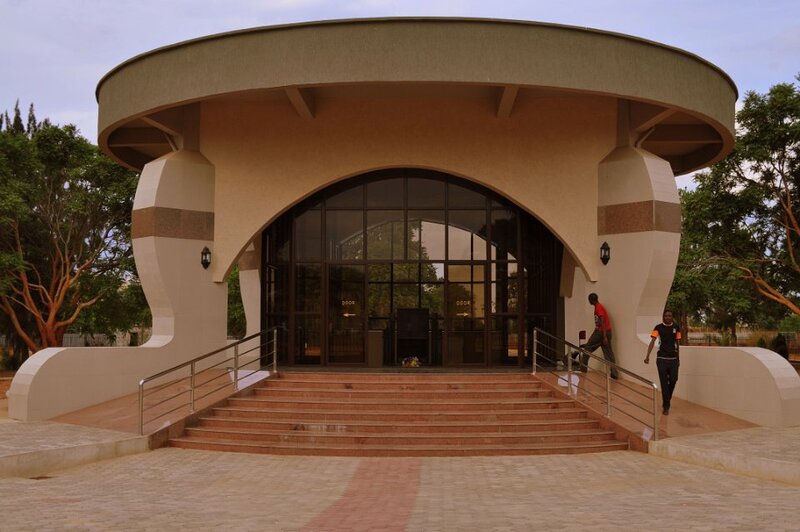 Built around an actual excavation of the Zambezi River through Pleistocene gravels, this museum displays the various forms of life around the Victoria Falls from more than 50,000 years ago to the present. It also has displays showing how the Falls were formed. Open daily from 10:30 to 17:00 hrs.